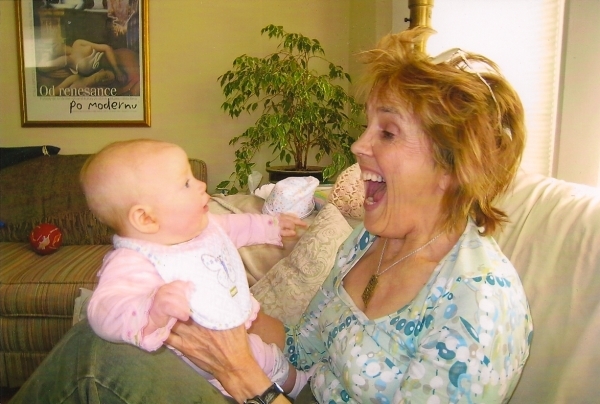 Here are two pictures of Cece and her granddaughter, Alyssa. Alyssa's parents are Cece's son, Ben, and his wife, Star. They live in Oakland. 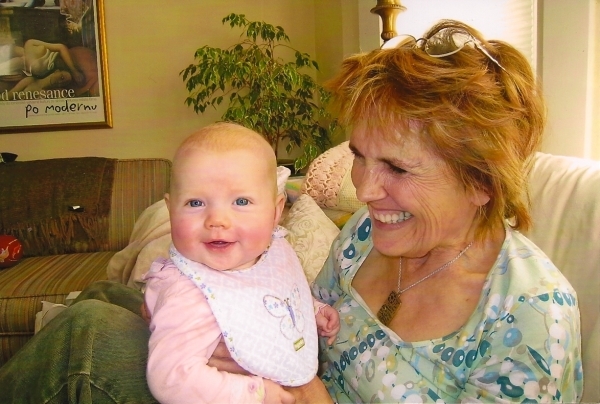 The pictures were taken in February of 2008 when Alyssa was eight months old.